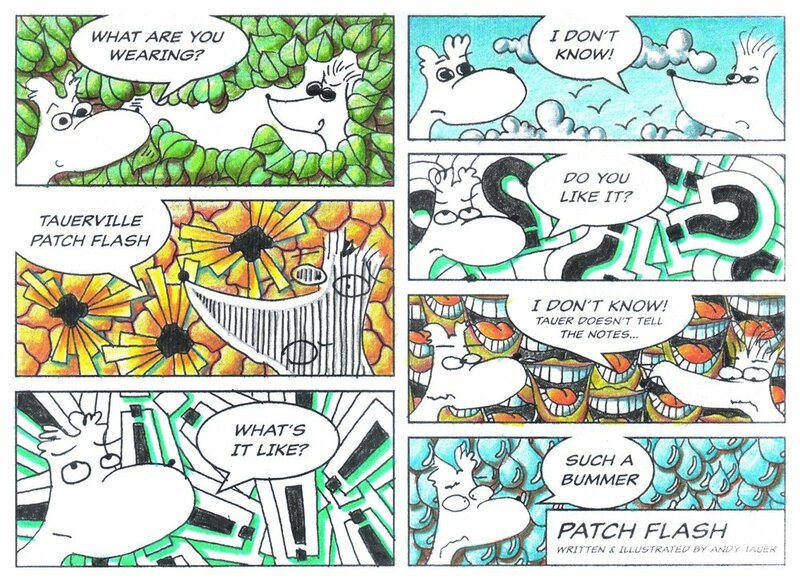 Thank you to everyone who participated in the Patch Flash Coloring Contest. We received some great submissions and couldn't be happier with the results. We would also like to take the opportunity to congratulate Roxana S from Romania whose submission went above and beyond. In addition, although we were not officially offering a prize for the runner-up, Andy liked Rodrigo R's submission so much he decided to send him his new soaps: Solar Engineer and Data Miner.